During today's Activision Blizzard quarterly conference call, CEO Bobby Kotick announced that the company will "reduce complexity and duplication" confirming upcoming reports of redundancies. 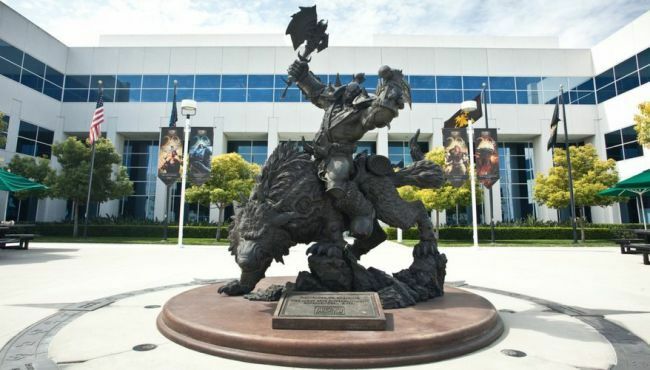 Prior to the call, Kotaku received a letter allegedly sent by Blizzard President J. Allen Brack, saying that the expansion of the company's "non-development team" in recent years has left some staffing levels "out of proportion" with the developer's current release plans. "This means we need to scale down some areas of our organization. I'm sorry to share that we will dismiss roads with some of our US counterparts today," Brack wrote in the letter. "In our regional offices, we expect similar evaluations, subject to local requirements." Brack said that employees being dismissed receive "a comprehensive resignation package" as well as bonuses for profit and job search. During the earnings call, Activision stated that it would be 8 percent of the employees. We update this story as more information becomes available.